Cheviot United Methodist will present the live, dramatic presentation based on DaVinci’s Last Supper on Thursday, April 13th at 7 PM at the church at 3820 Westwood Northern Blvd. in Cheviot. 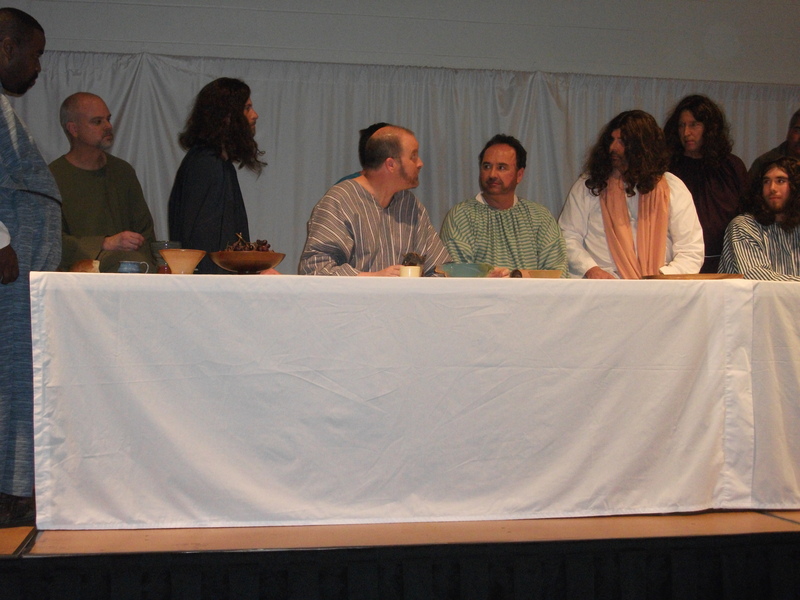 The moving drama portrays Christ and the 12 disciples during the meal known as the Last Supper. Staged as the DaVinci painting using live actors, one by one each disciple comes to life to present their view of the events of the time. The dramatic readings will be a part of the service of music and worship in commemoration of Maundy Thursday.